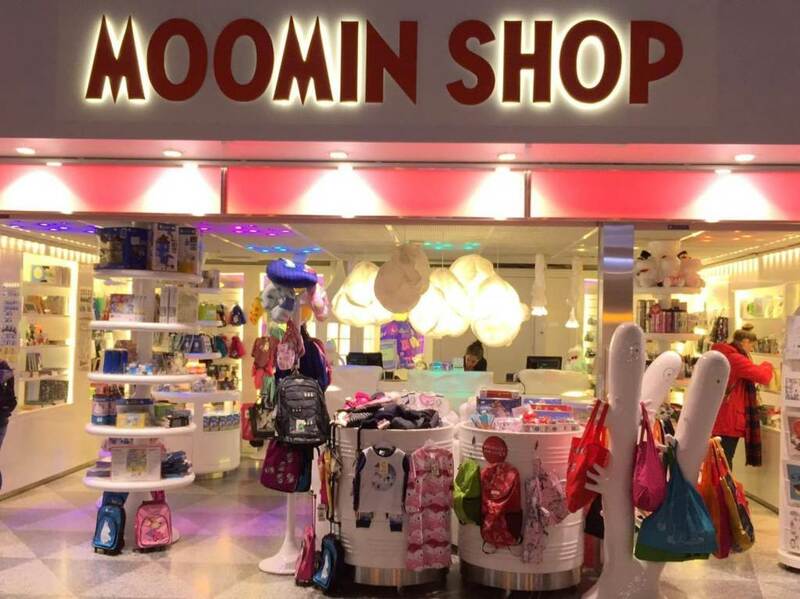 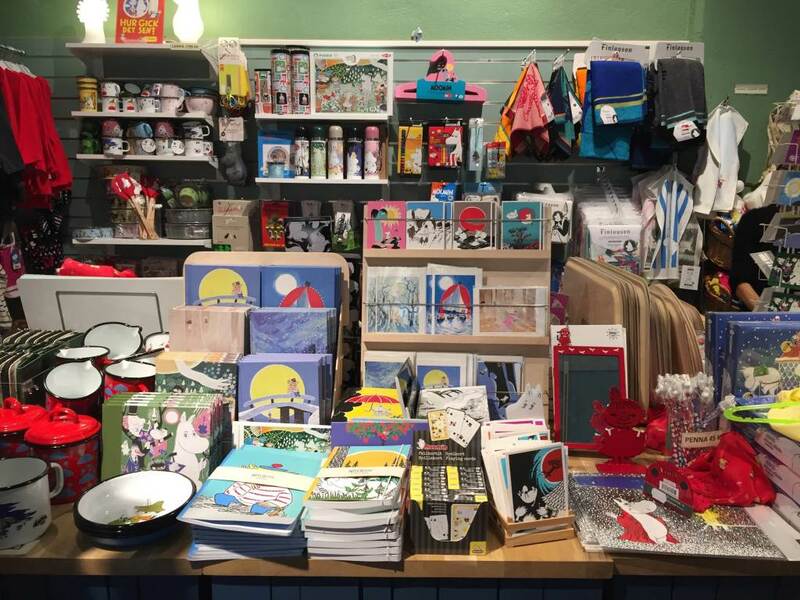 People tend to know a lot about the brands manufacturing Moomin products, but less about the stores selling them. 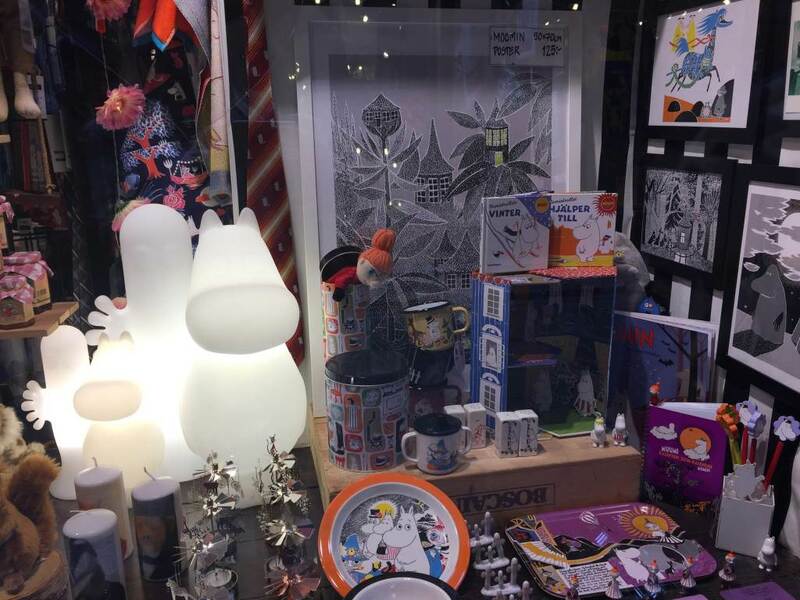 We want to highlight the retailers on Moominproductgallery.com. 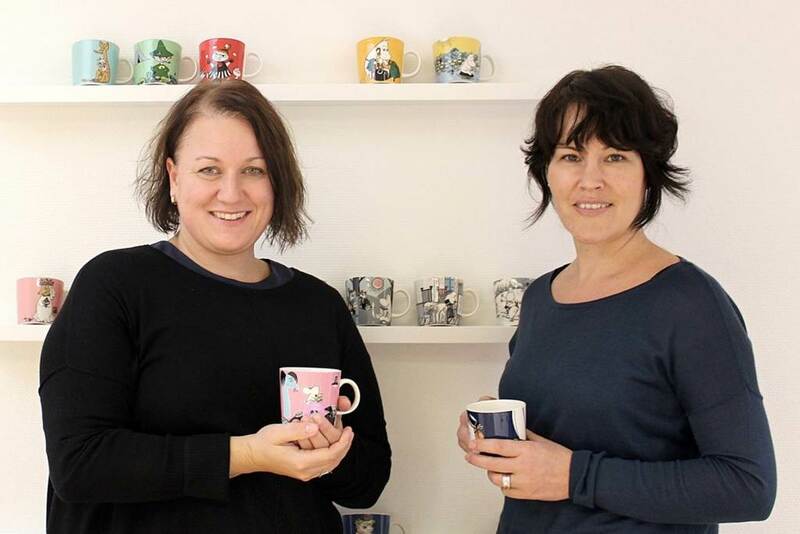 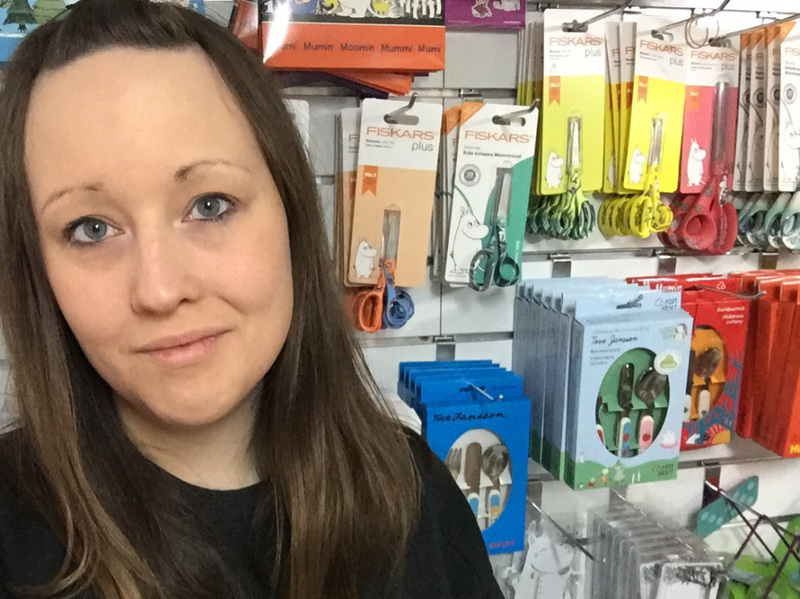 In the series of interviews made exclusively for Moominproductgallery.com you’ll find out how it all started, their experience and relations with Moomin products and more.